Good Day's Brooke Wagner checks out our food truck. Amanda Faison from Street Eats features us in an article. We're featured in CBS's top food trucks of Denver. "How To Make Nut Butter: Chef Matt McDonald [is] an expert in making nut butters." Tom Green from The CW features us in their Food Truck Friday segment. Orion Carrington tries the Barcelona and our Blackberry Jalapeno. FOX revisits us to look at Meatball. Meatball. and Hey PB&J owner Matt McDonald has a lifetime love of food. A graduate of New York’s Culinary Institute of America, he trained under four James Beard Award Winners and four Food & Wine Best New Chefs in kitchens in Chicago, IL. and Minneapolis, MN. After running restaurant kitchens and his own catering business, he fell in love with food trucks after a visit to Los Angeles and its vibrant street food scene. 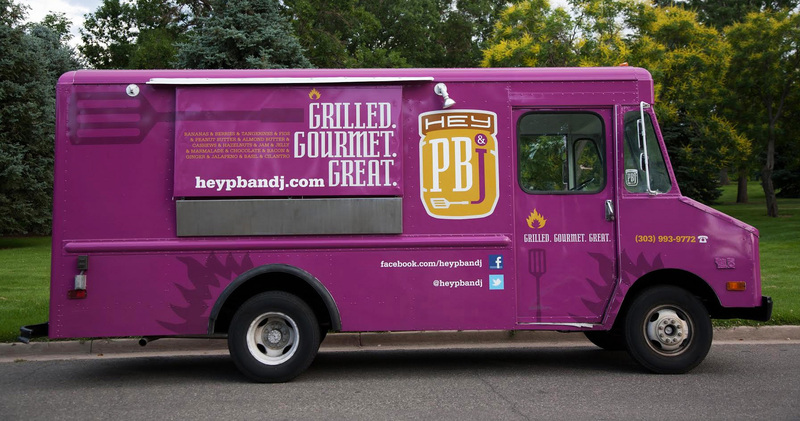 Matt launched Hey PB&J in 2011, selling unique, grilled peanut butter and jelly sandwiches out of a funky, jam colored, 1979 Chevy truck. His second concept — a shiny, open kitchen trailer called Meatball. — hit the streets in 2014. His work has been featured on The Cooking Channel’s Eat St., Travel Channel’s Food Paradise, recognized locally in 5280 Magazine, Westword, 303 Magazine, among others, and nationally in USA Today, Thrillist, and The Culture Trip. 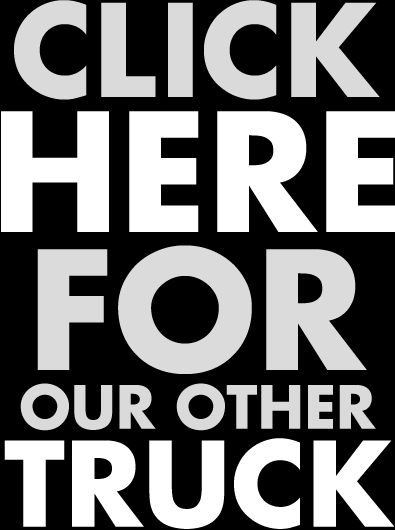 Want the truck at your event? Fill out the form below. We do weddings, birthday parties, coporate events, bridal showers, and more. Or call us at 303.929.2751. Hey PB&J sells grilled, gourmet peanut butter and jelly sandwiches on the streets of Denver, Colorado out of a jam colored truck. The menu consists of an array of sandwiches which run from sweet to savory to spicy. We mill our own nut butters--from peanut to almond to pecan and cashew. We make many of our jams and preserves --like our wild blueberry jam or our sticky date jam. Mother Clucker mo’ pecan-peanut butter, fried chicken, homemade green tomato jam, goat cheese, spicy hot honey. Thai Chicken spicy ginger peanut butter, roasted and shredded chicken, orange marmalade, shredded coconut, crushed peanuts, sriracha, fresh basil Vegan Avail. Meatball. and Hey PB&J owner Matt McDonald has a lifetime love of food. A graduate of New York’s Culinary Institute of America, he trained under four James Beard Award Winners and four Food & Wine Best New Chefs in kitchens in Chicago, IL. and Minneapolis, MN. After running restaurant kitchens and his own catering business, he fell in love with food trucks after a visit to Los Angeles and its vibrant street food scene. Matt launched Hey PB&J in 2011, selling unique, grilled peanut butter and jelly sandwiches out of a funky, jam colored, 1979 Chevy truck. 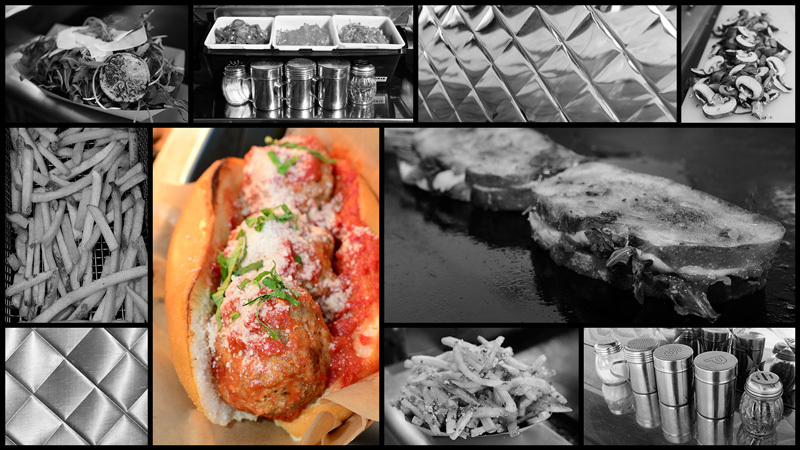 His second concept — a shiny, open kitchen trailer called Meatball — hit the streets in 2014. His work has been featured on The Cooking Channel’s Eat St., Travel Channel’s Food Paradise, recognized locally in 5280 Magazine, Westword, 303 Magazine, among others, and nationally in USA Today, Thrillist, and The Culture Trip. Please fill out event details below.